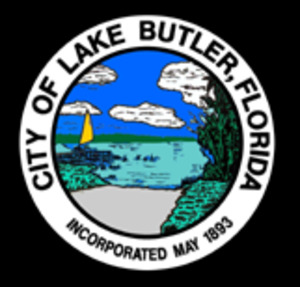 Lake Butler is in Union County Florida. It is the county seat. Lake Butler is 1.8 square miles and almost entirely land. Its population is around 2000 people. In 1850, 40 acres of land was purchased and laid out for what was to become Lake Butler. The origins of the name come from an early town surveyor. Many of the residents of Lake Butler work for the Florida Department of Corrections. If they don’t work directly for the department, they likely are related to or know people who are. 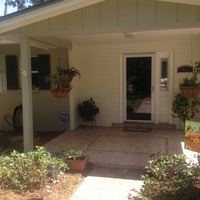 Some notable residents include actor Jay North and former NFL player C. J. Spiller. 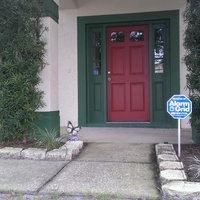 As residents in an area associated with the Florida Department of Corrections, home security should be at the forefront of your mind. Consider installing a burglar alarm to protect your property and loved ones. Sign up with Alarm Grid’s monitoring services today.